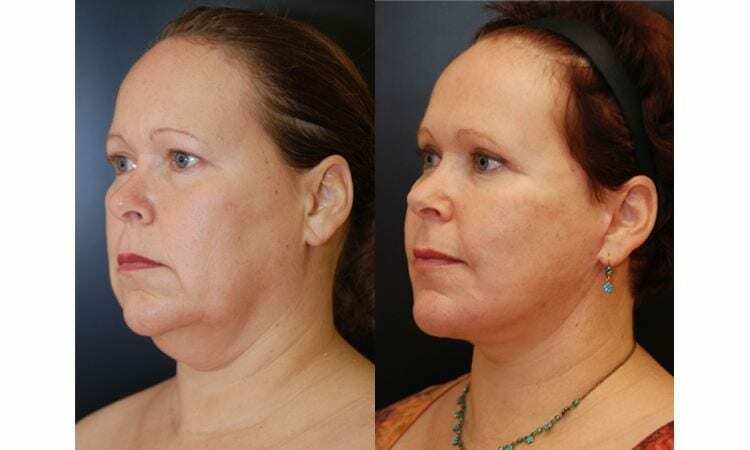 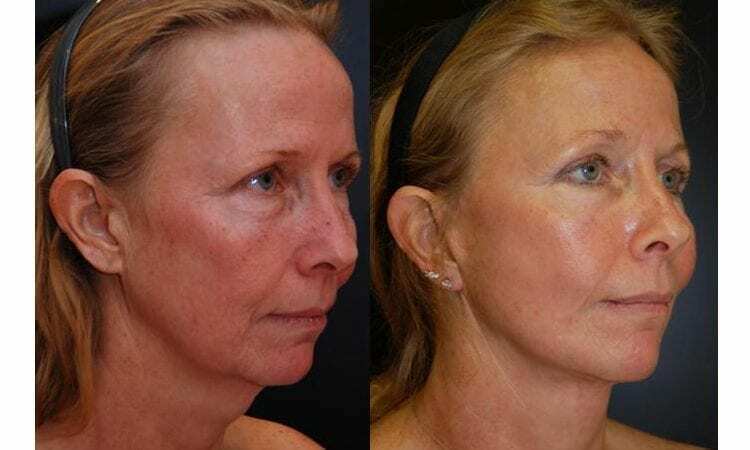 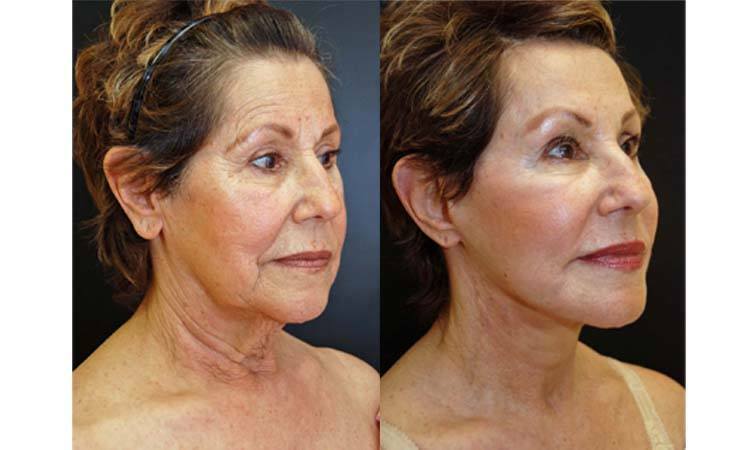 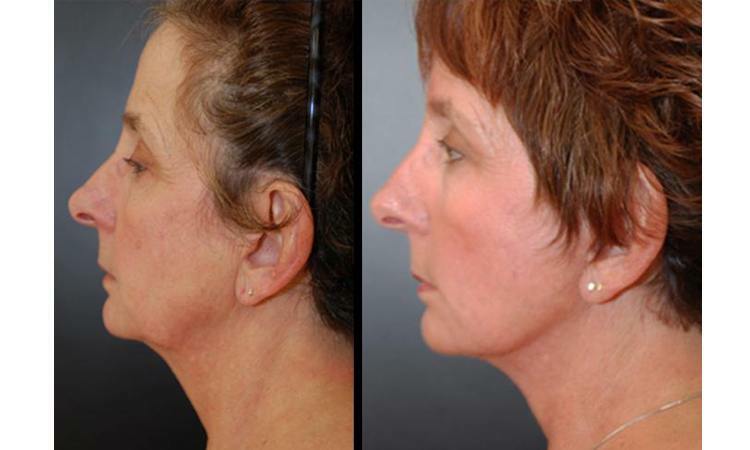 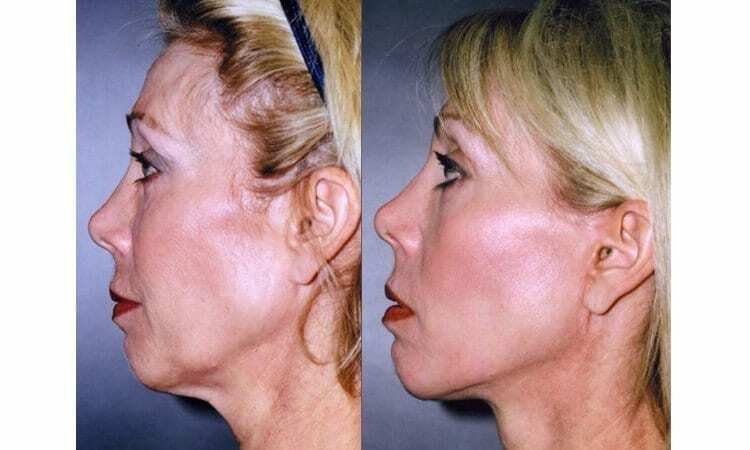 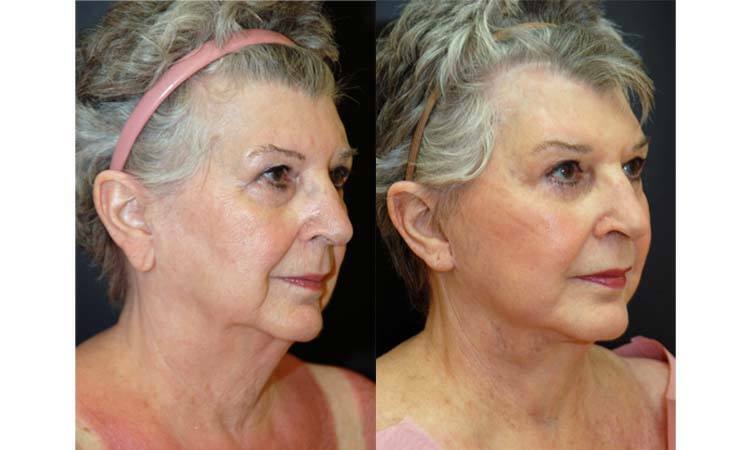 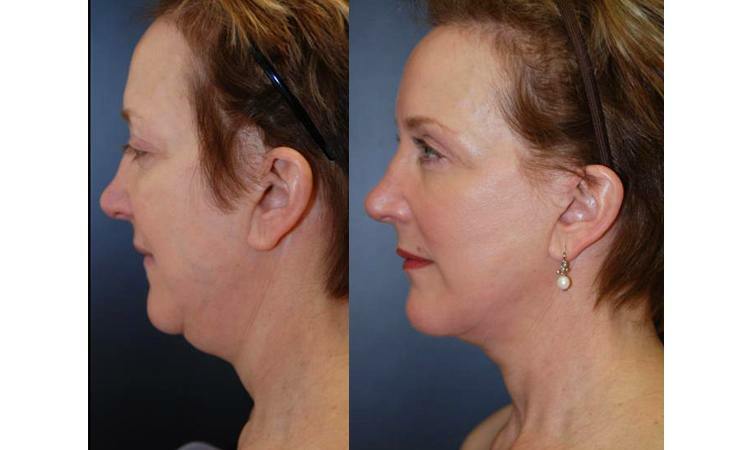 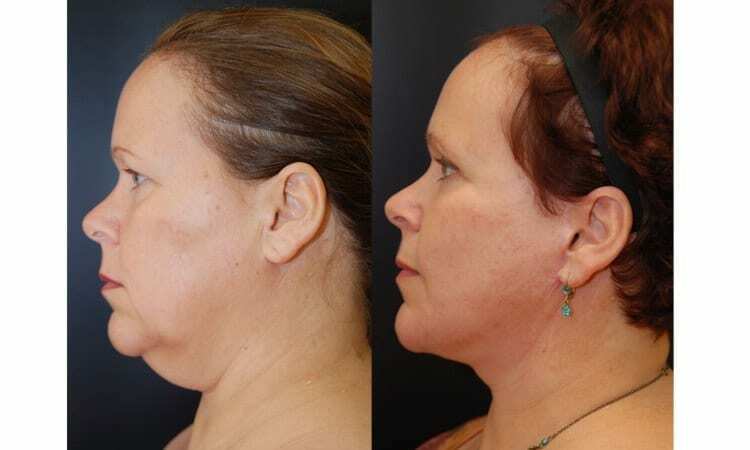 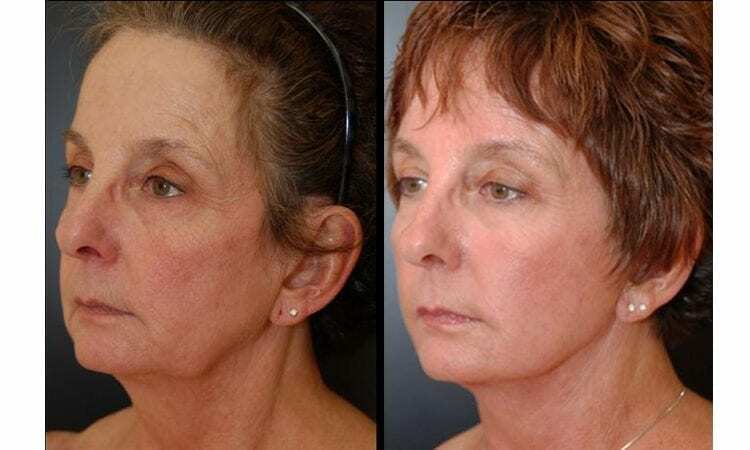 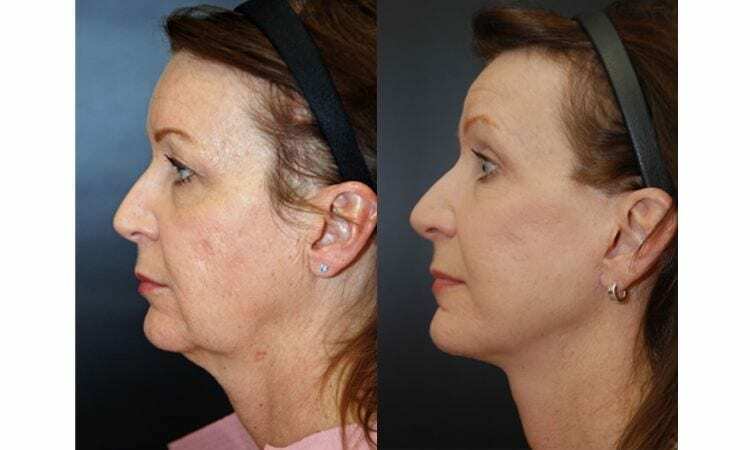 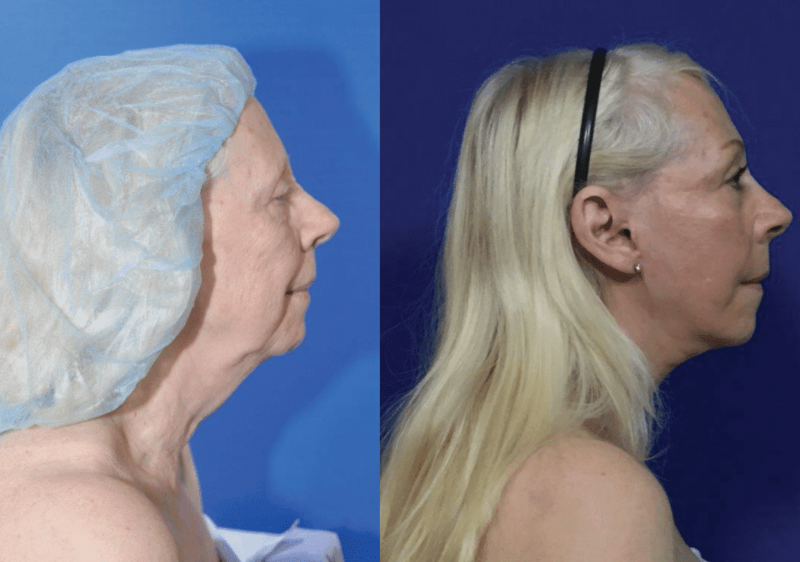 This Baltimore Woman who felt like she was aging came to Dr. Dean Kane at his Maryland Center for Cosmetic Surgery and MediSpa for a traditional face and neck to lift the skin laxity of her neck and face. 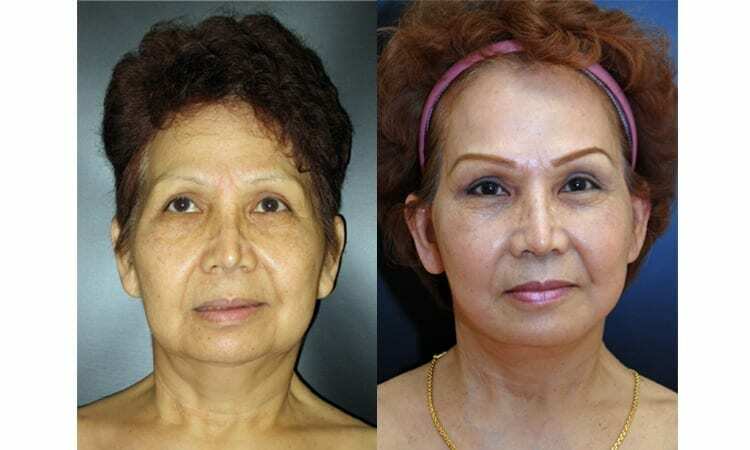 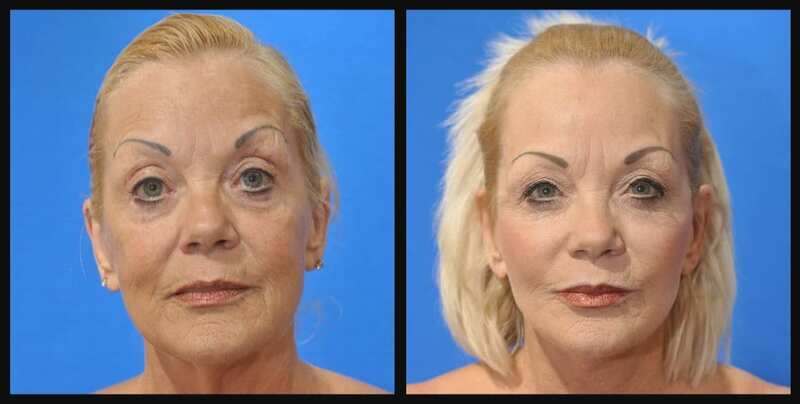 She proceeded with the face and neck lift, blepharoplasty or upper eyelid lift. 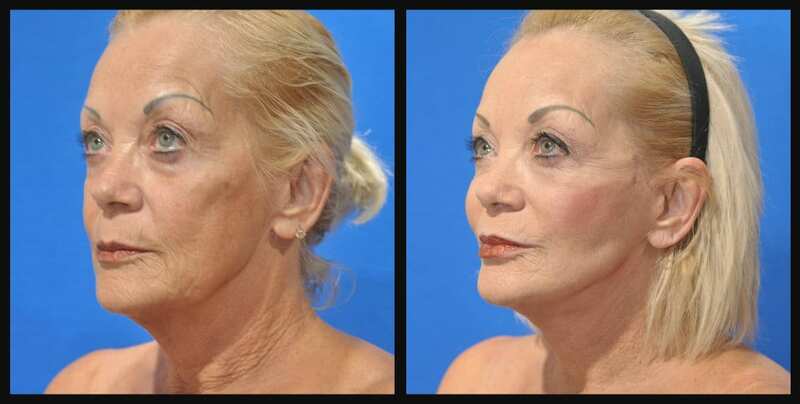 She was so pleased to have made the decision to have her facelift, She feels it took years off her appearance. 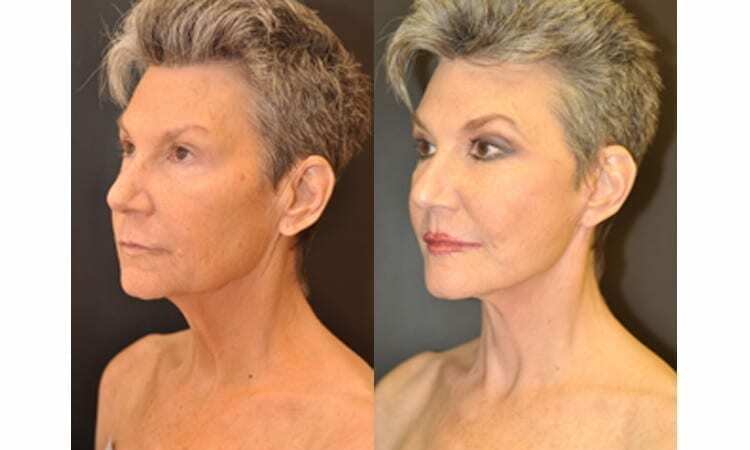 She feels refreshed and glows with her new face. 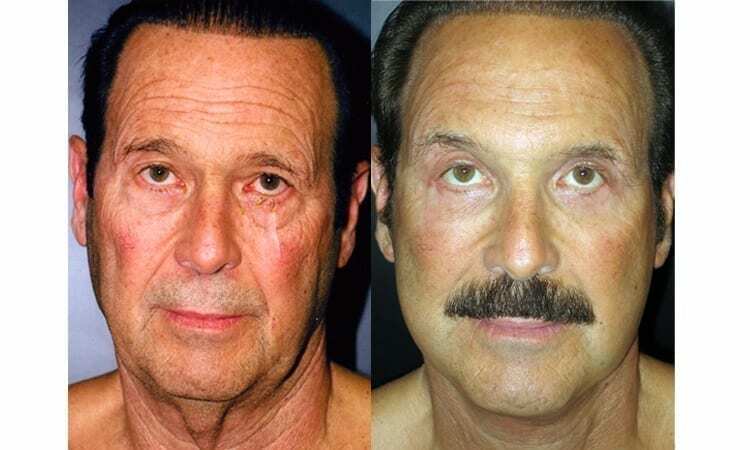 This 63 year old, came to Dr. Kane initially for Fillers. 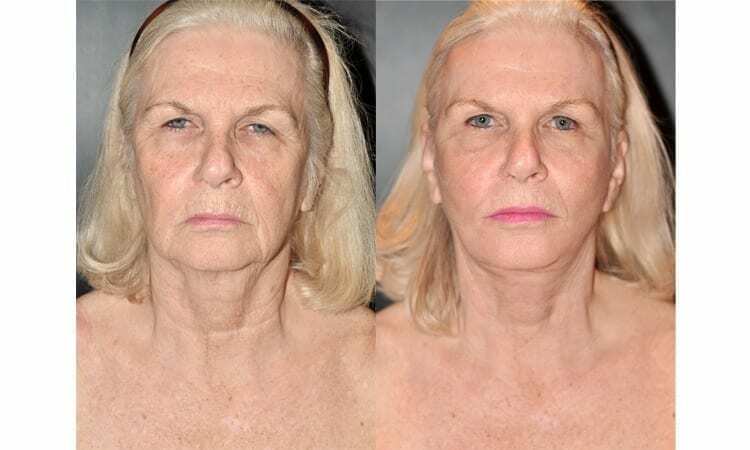 She received several fillers and was so happy with her results she decided to go for a full face and neck lift. 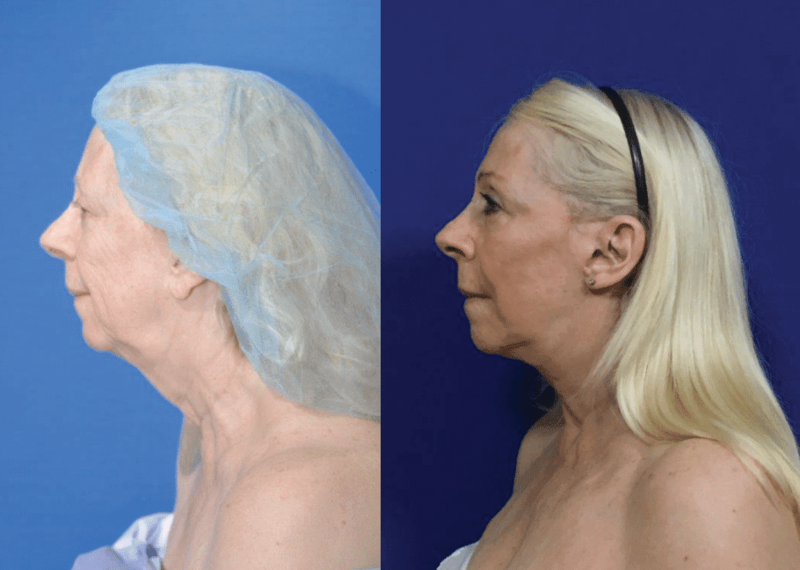 These pictures are just 12 weeks after her surgery and you can already see her stunning results. 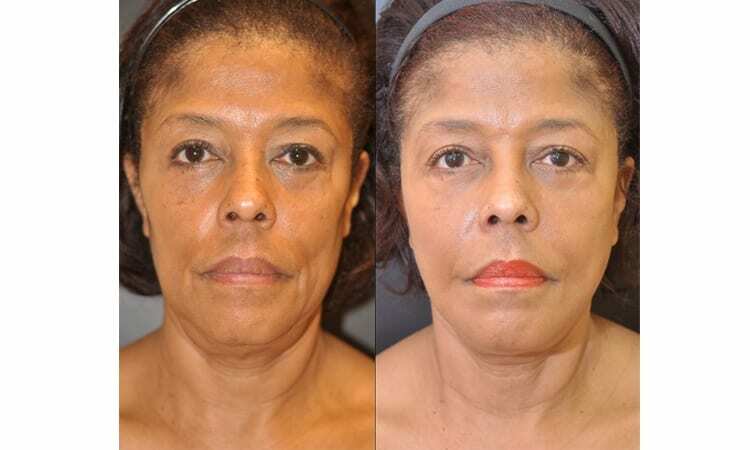 She feels refreshed, renewed, and wonderful! 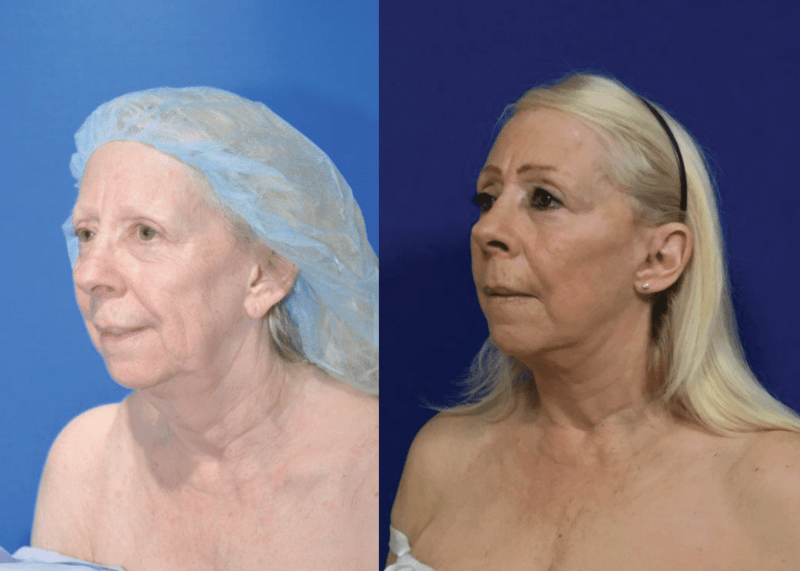 She couldn’t be happier with how she looks. 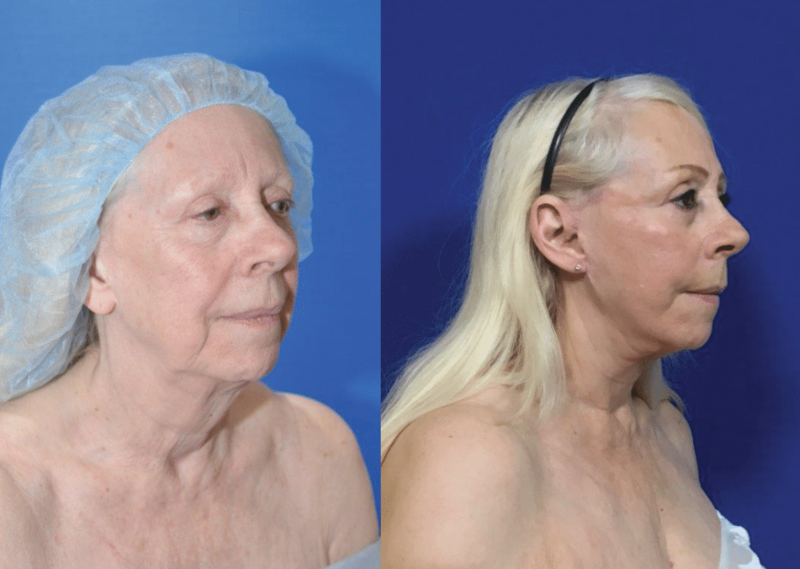 Dr. Dean Kane performed a facelift for this 59 year old woman from White Hall, Maryland who loves her beautiful and refreshed face. 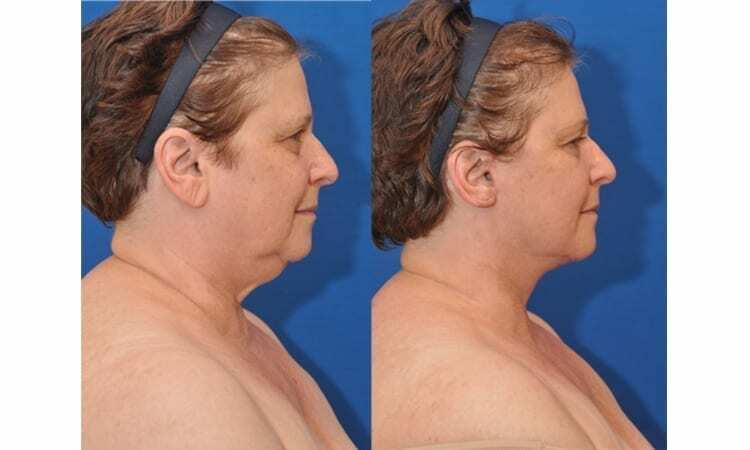 3 months post surgery. 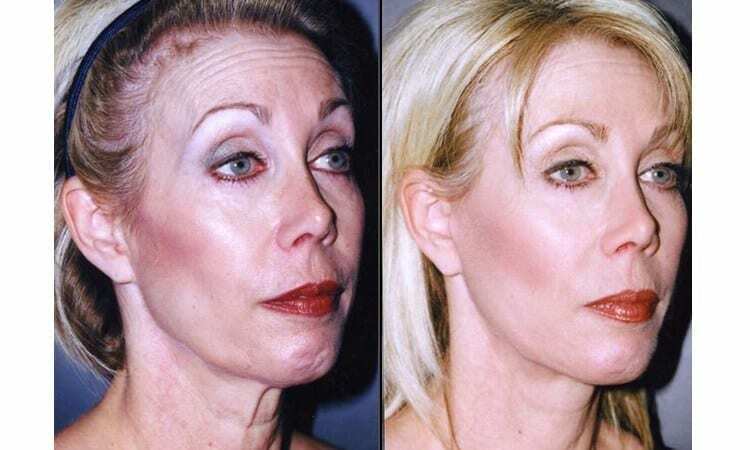 Dr. Kane also filler her lips with Perlane and Botox in her brows. 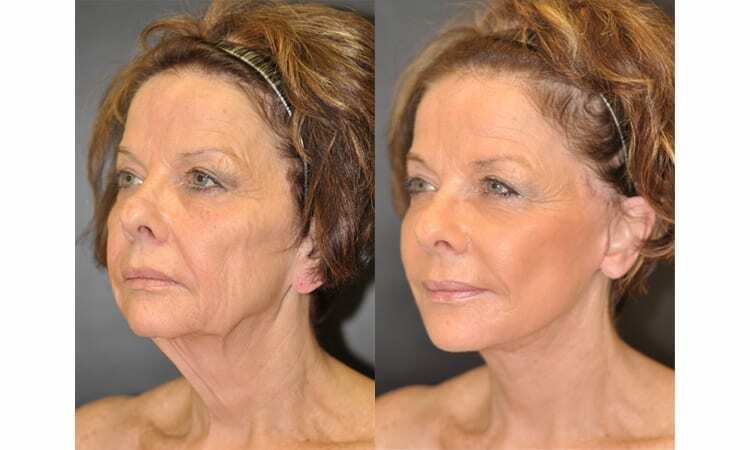 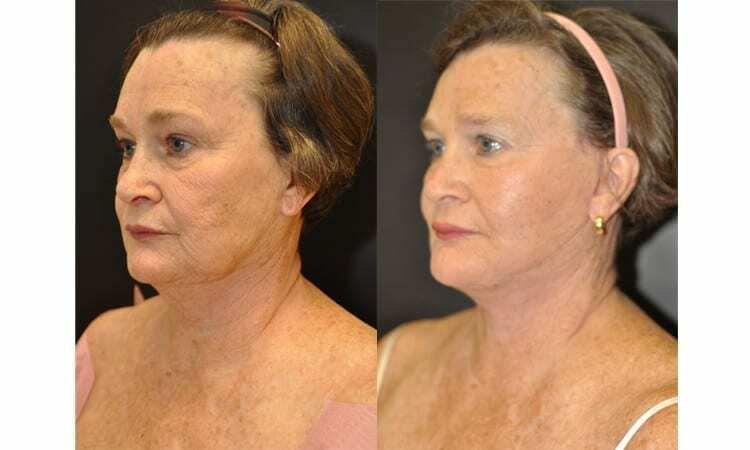 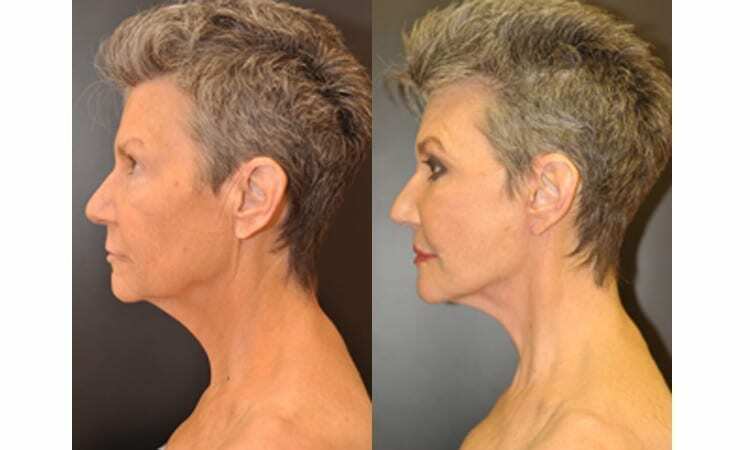 This 70 year old Baltimore Woman came to Dr. Dean Kane at his Maryland Center for Cosmetic Surgery and MediSpa for a traditional face and neck to lift the skin laxity of her neck and face. 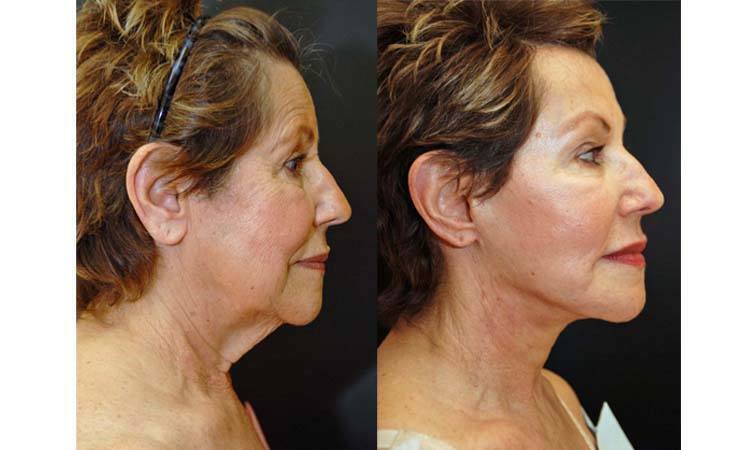 She proceeded with the face and neck lift. 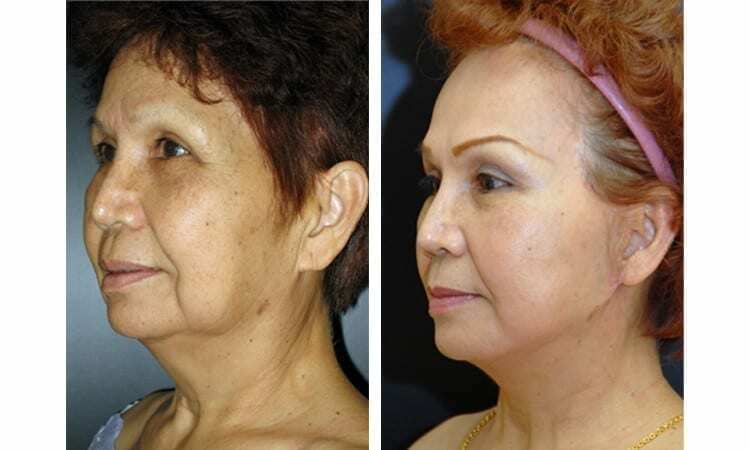 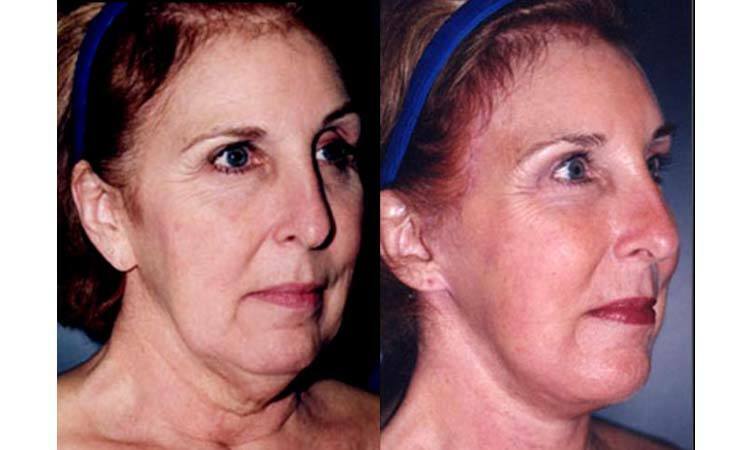 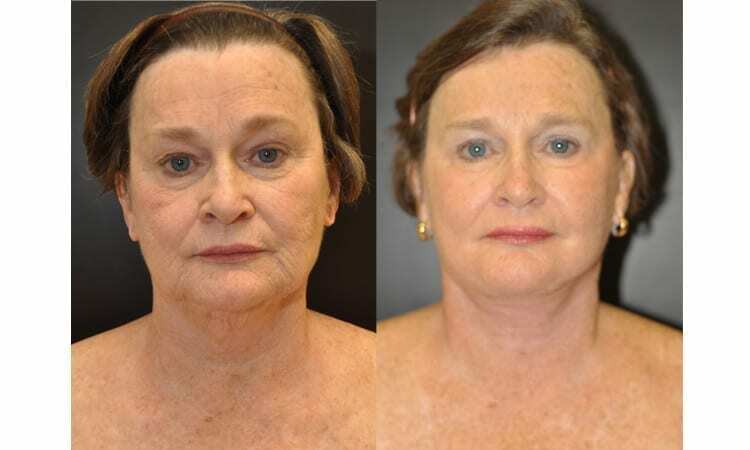 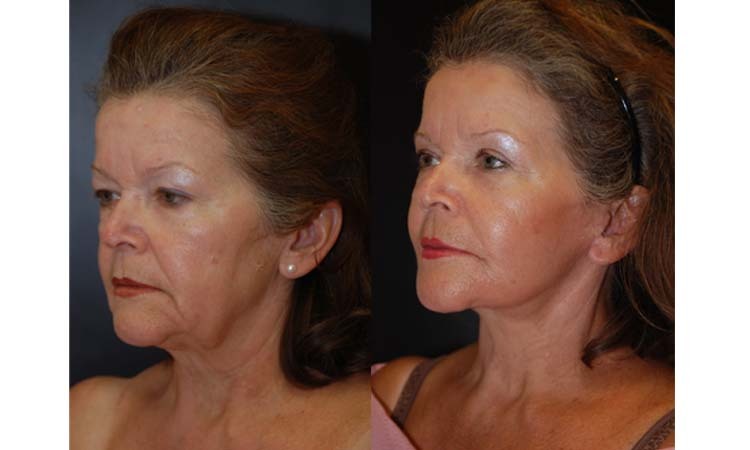 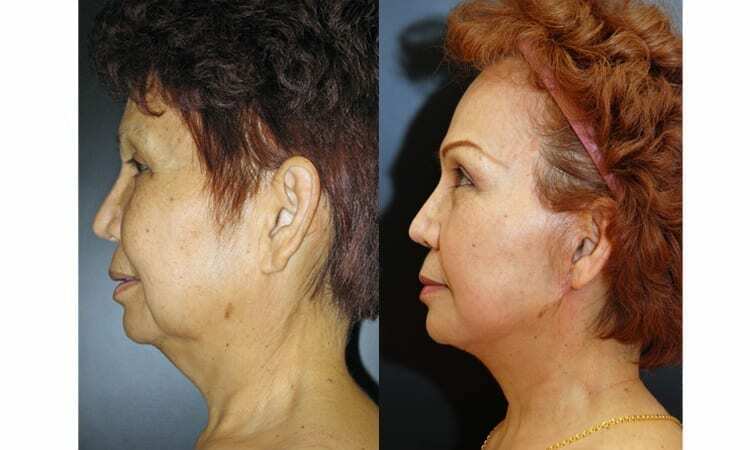 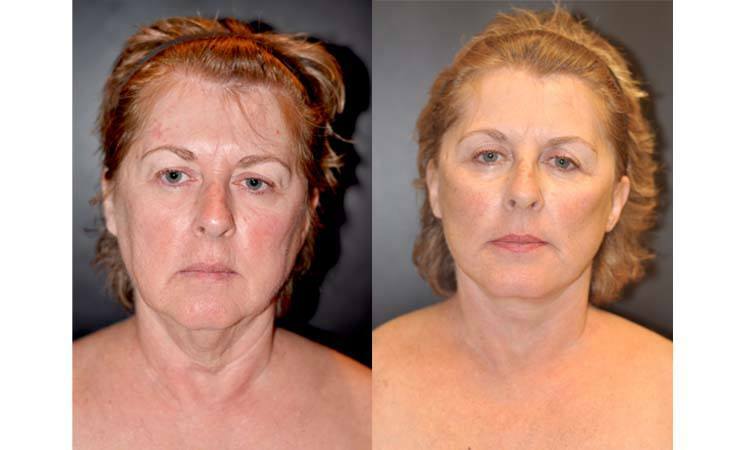 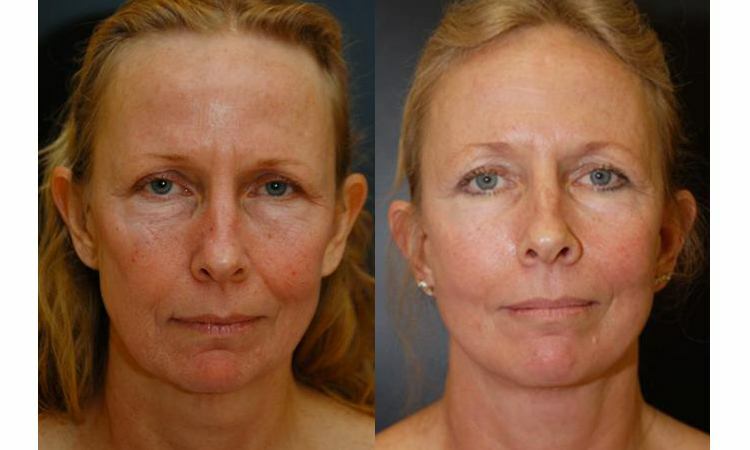 She desired to maintain her facelift and continued on a skin regimen of Emerge, TCA chemical peels, and facials. 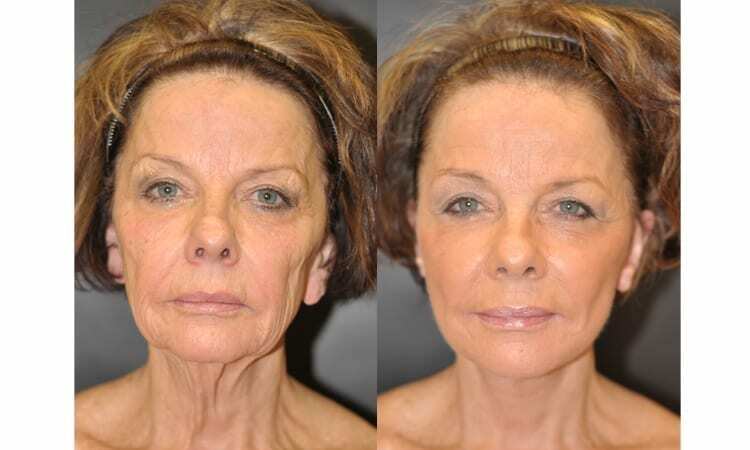 As part of her ongoing refreshed look she continues to use Botox Cosmetic to maintain her smooth brow and filler. 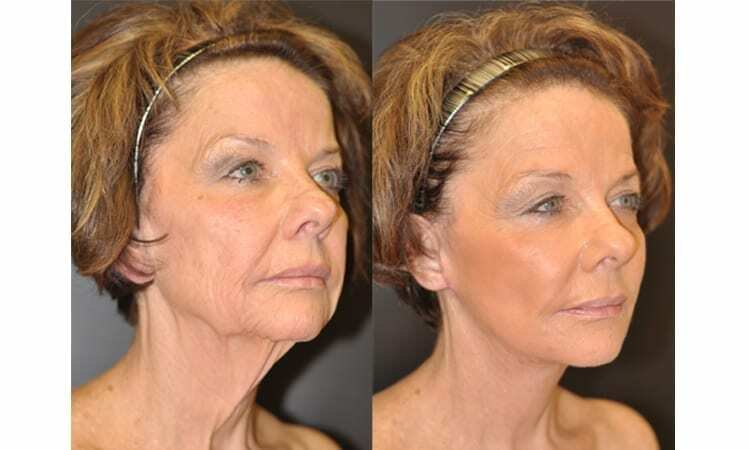 She is so pleased to have a beautiful youthful face as she continues to grow “younger”. 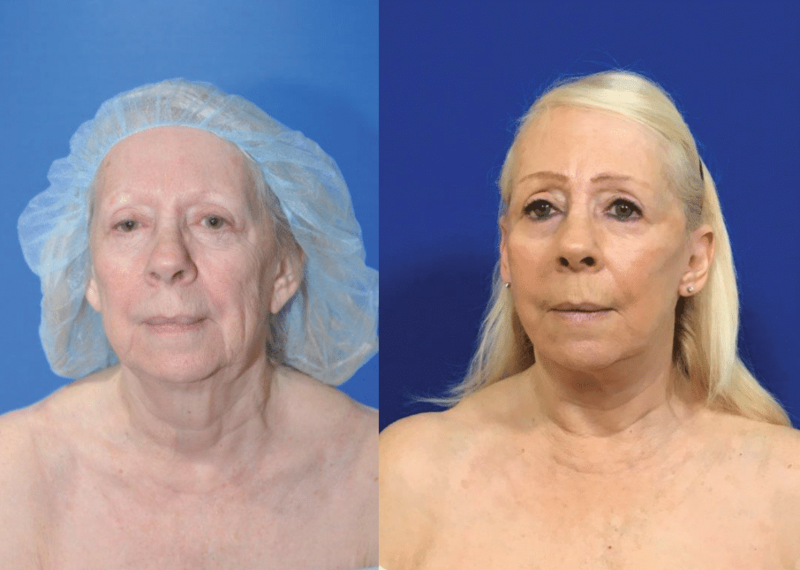 This Patient, from Maryland, felt she looked years above her true age of 69. 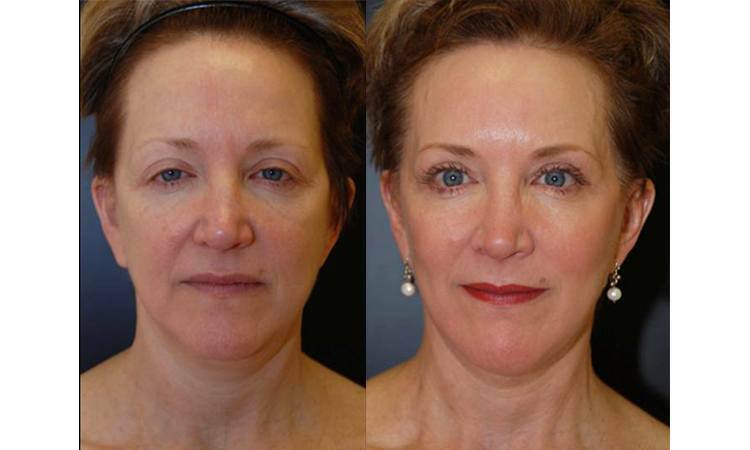 She wanted a refreshed appearance and didn’t like how her eyelids started to give her an unhappy expression. 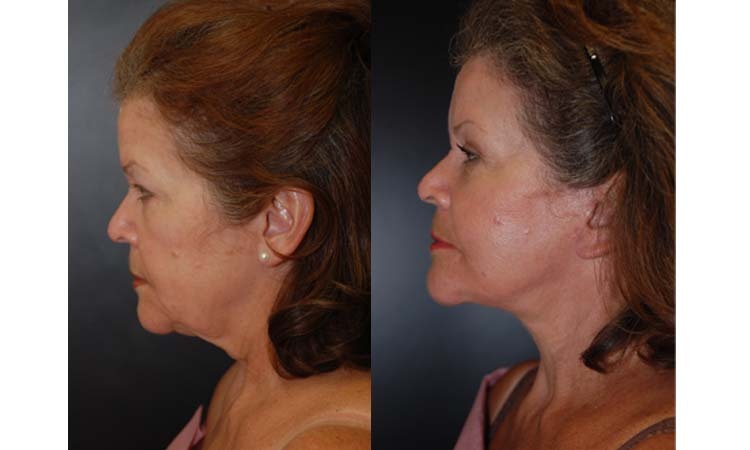 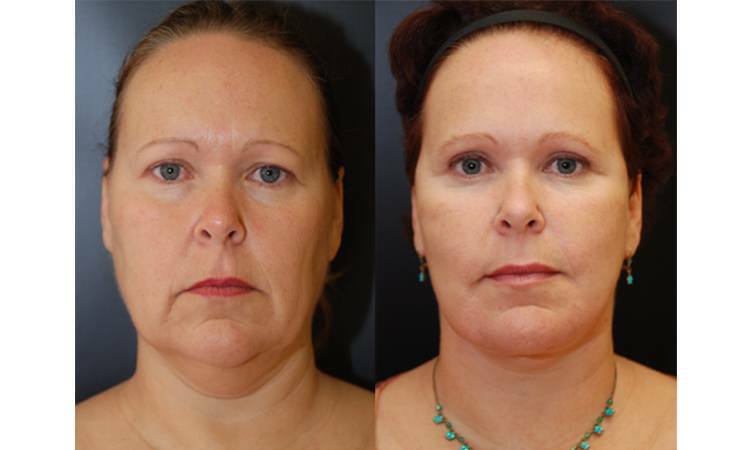 Dr. Dean Kane gave this patient a Full Face and Neck lift, a Brow lift, and performed a 20% TCA peel. 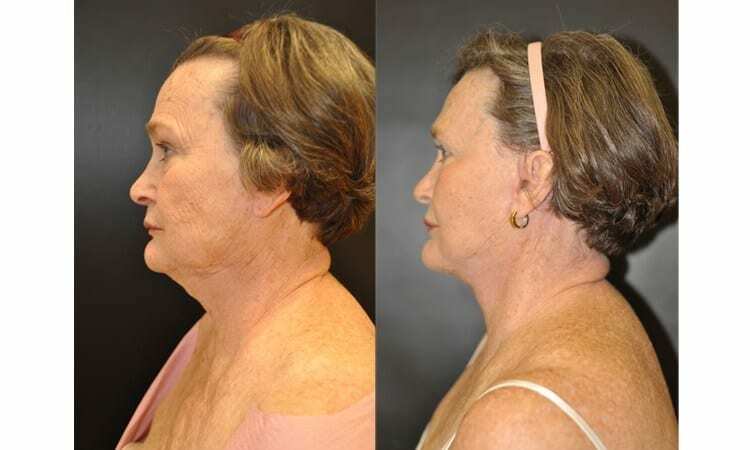 This incredible 64 year old, came to see Dr. Dean Kane at his Baltimore, Maryland office from Middle River, and she couldn’t be happier with her results. 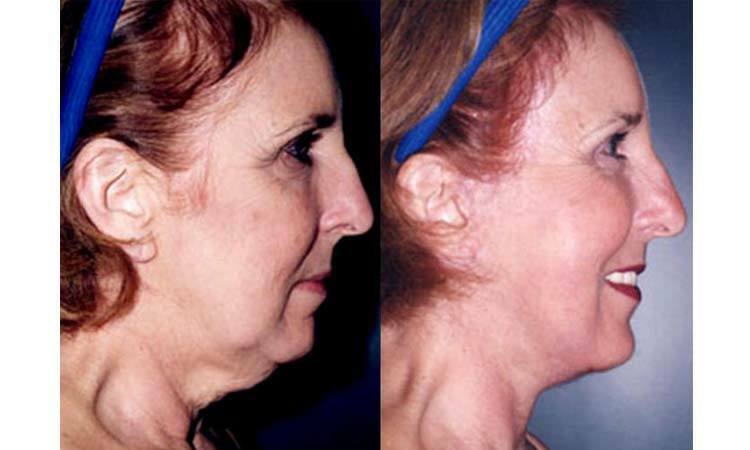 She expressed to Dr. Kane that she always looked tired, and disliked the extra sagging skin below her chin and neck. 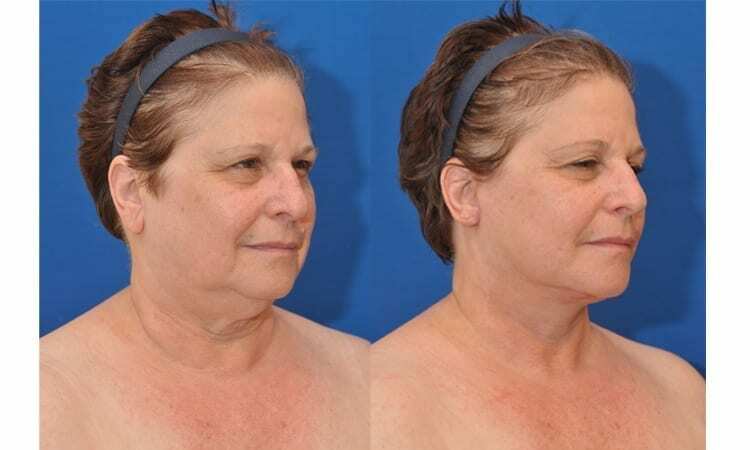 Now she has a defined neck and chin, her eyes are wider open, and she is absolutely in love with her results. 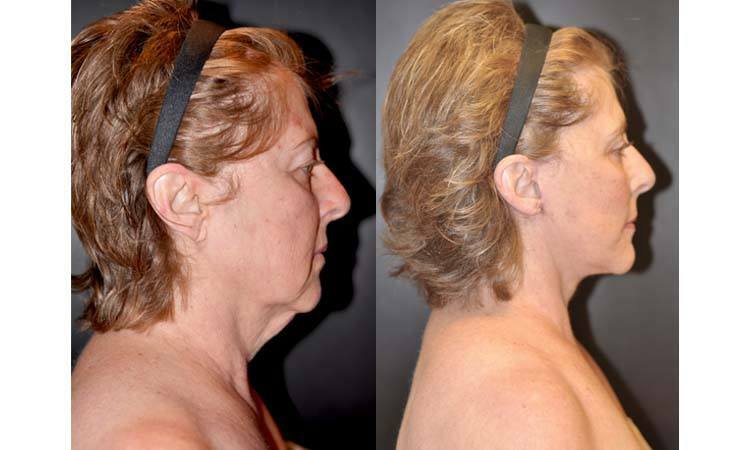 This middle age woman from Baltimore her face was aging with excess skin laxity of neck and jowls. 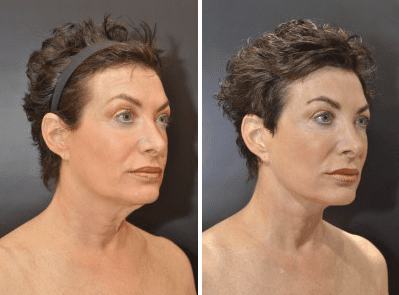 She came to Dr. Dean Kane at his Maryland Center for Cosmetic Surgery and Medi-Spa for a traditional face and neck to lift the skin laxity of her neck and face. 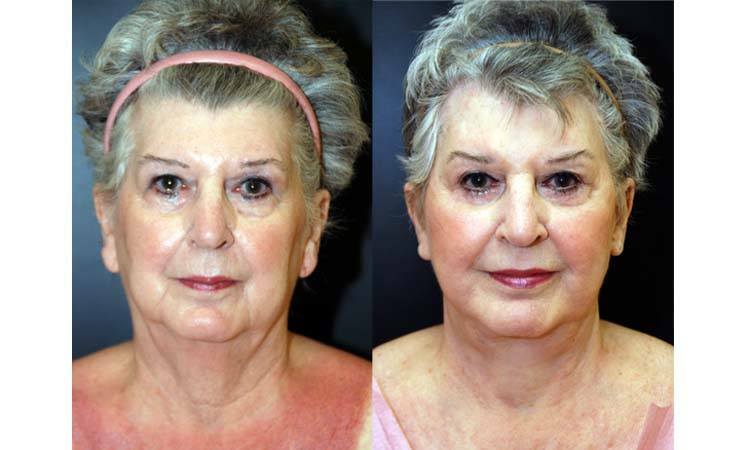 She proceeded with the face and neck lift, blepharoplasty or upper eyelid lift. 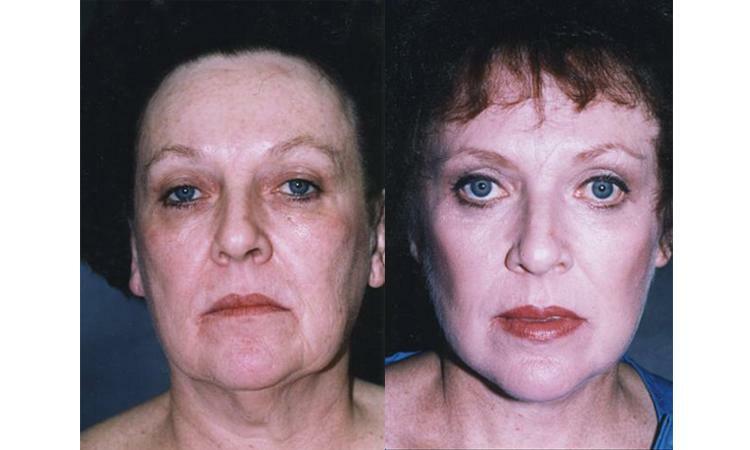 She loved her younger looking face. 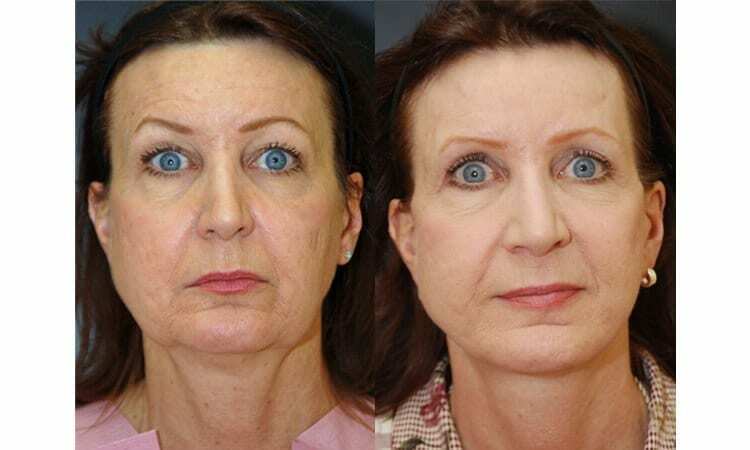 She felt her face gave her the “pick me up” she was look for. 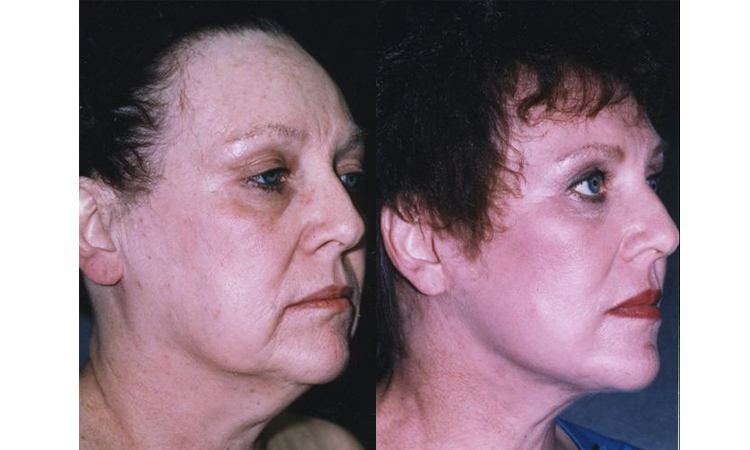 This 74 year old white female living in Westminster underwent a SMAS Facelift 6 months prior in which the scars are beautifully hidden within the inside edge of her ears, along the crease of her earlobe and behind her ears. 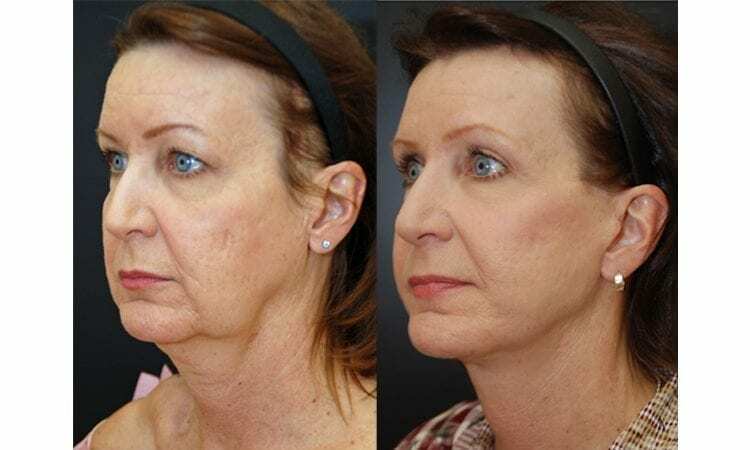 Thre are no visible scars on her face at all. 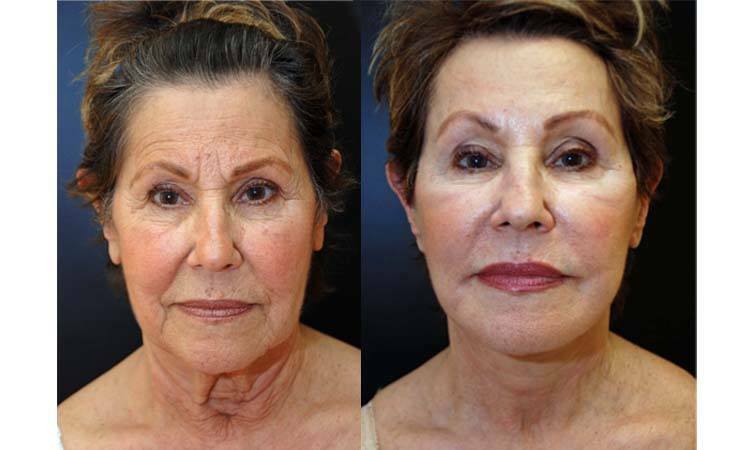 She is so pleased with her facelift results and has returned to Dr. Dean Kane for ZO Skin Health Skin Care and Sculptra treatments to maintain the tightness and firmness of her skin to enable her facelift results to last even longer. 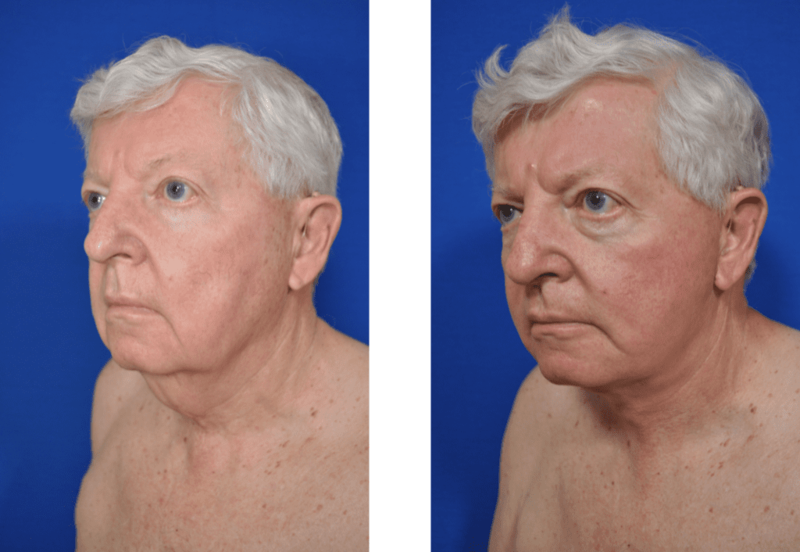 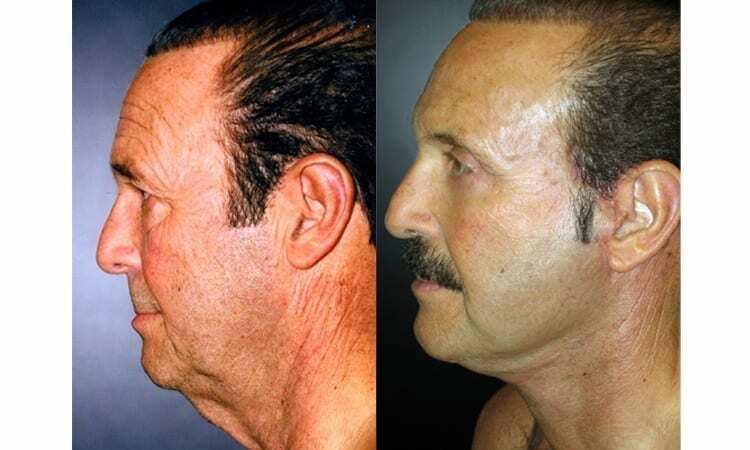 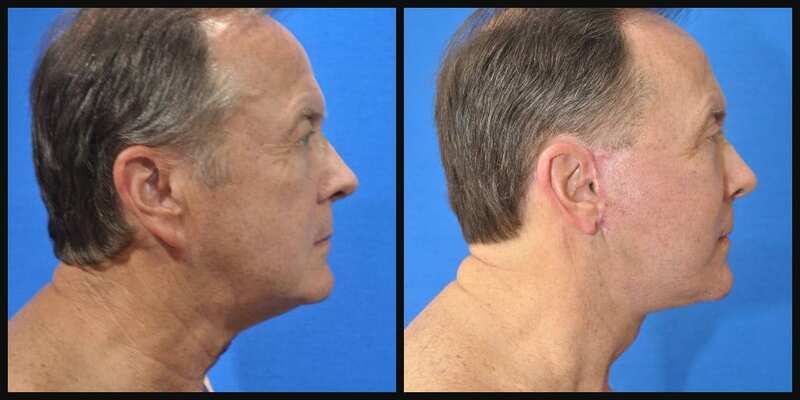 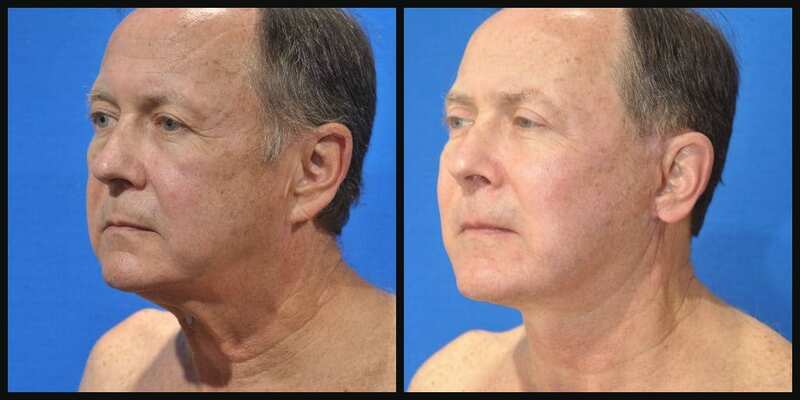 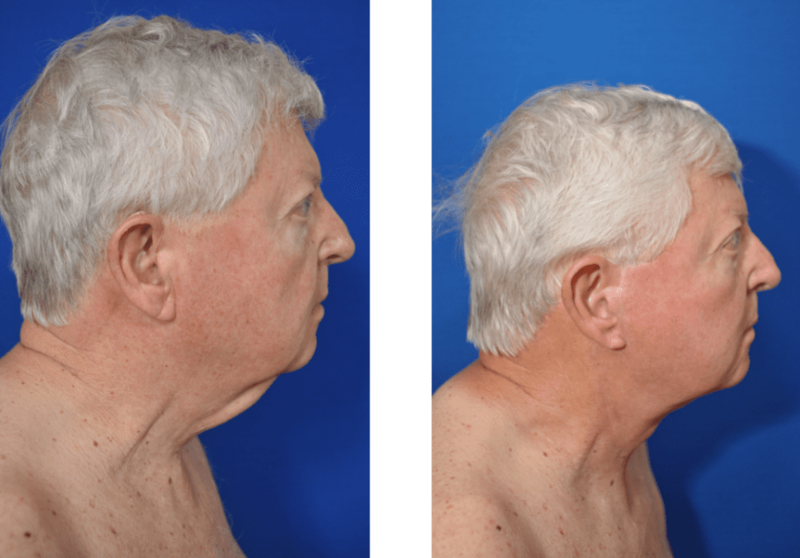 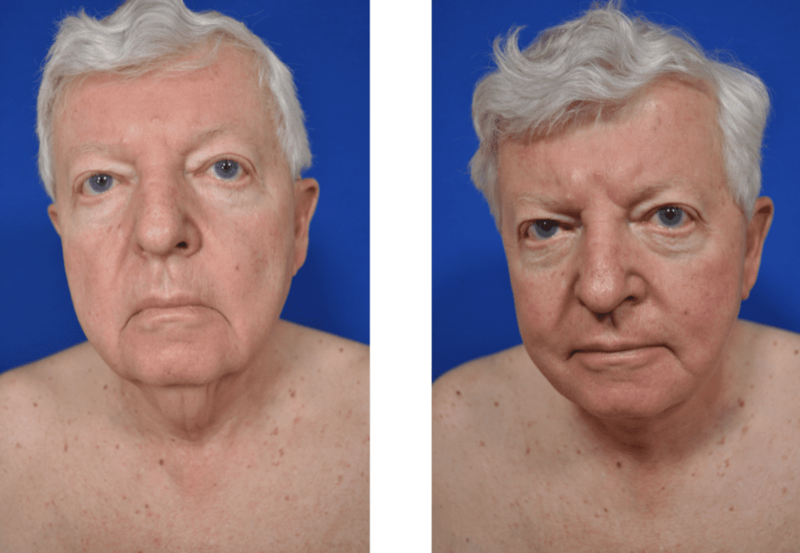 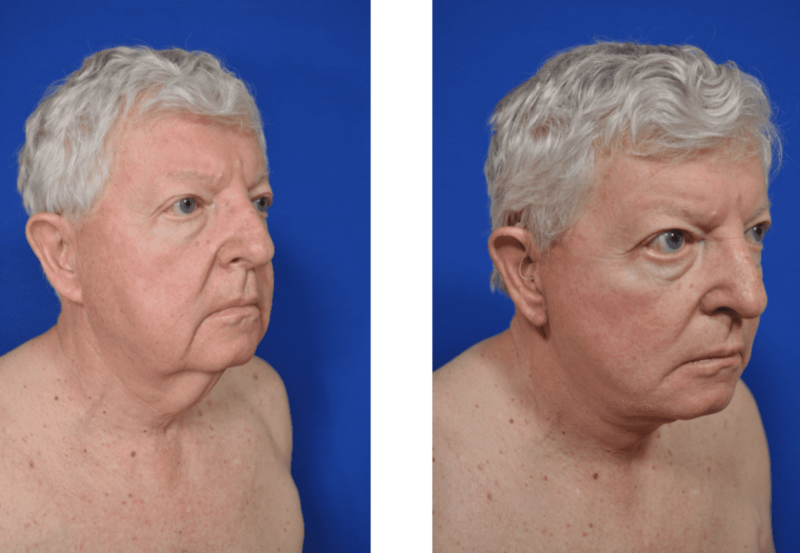 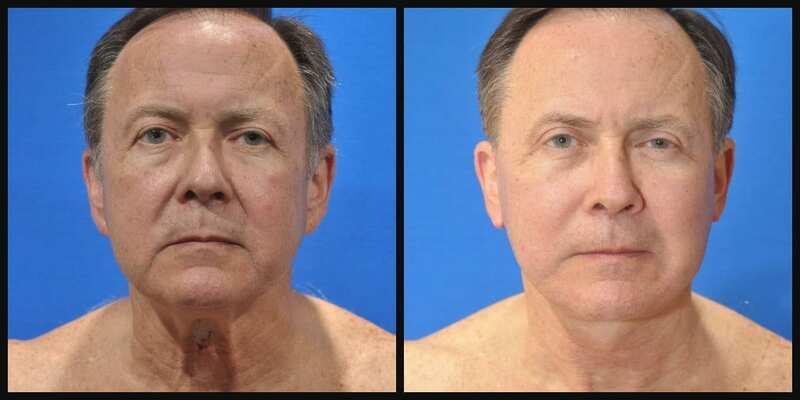 This 72 year old white gentleman from Severn, MD underwent a face and neck lift with platysmaplasty (tightening of the neck muscles) by Dr. Dean Kane. 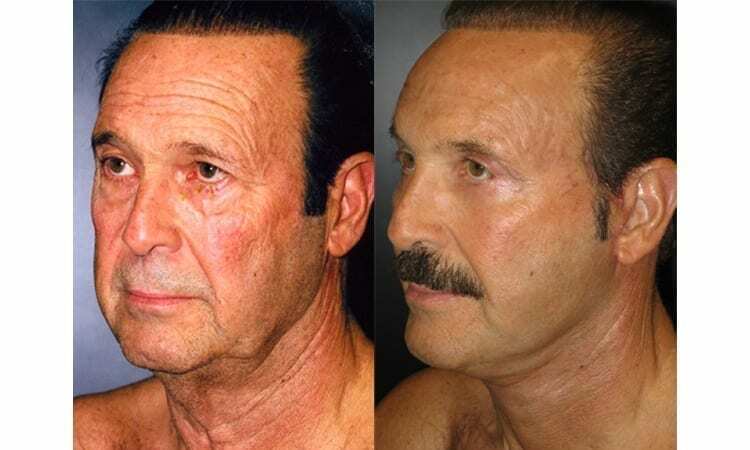 His surgical incisions are imperceptible at 6 months post-surgery due to Dr. Kane’s surgical technique of hiding the scars along the sideburn, within the inside edge of the ear, along the earlobe and behind his ear. 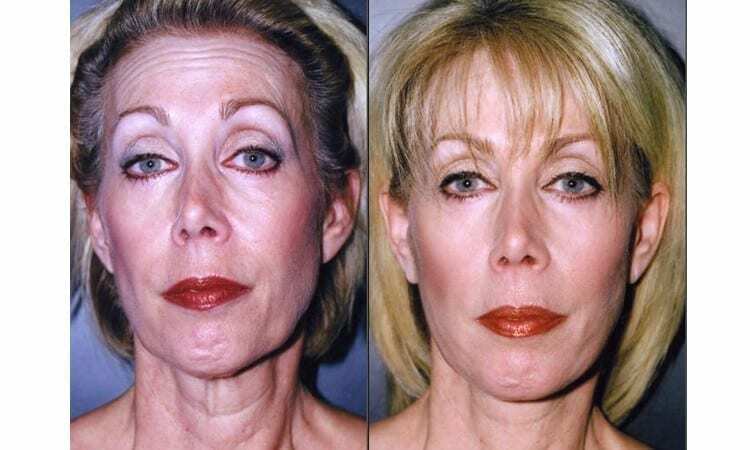 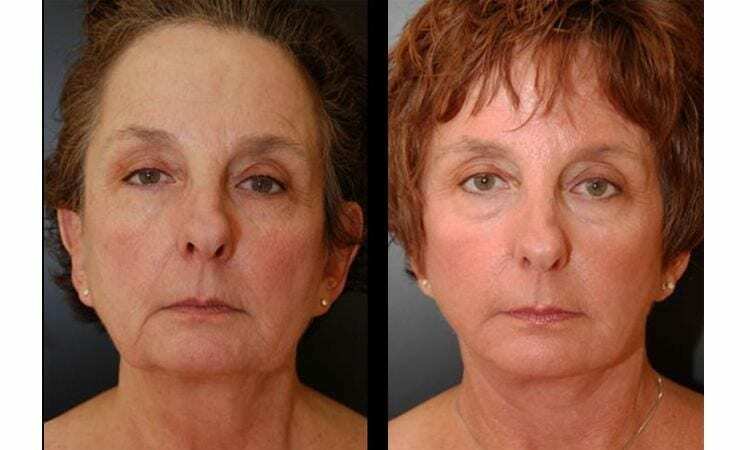 The facelift surgery was performed in the comfort of Dr. Kane’s Center for Cosmetic Surgery and Medi-Spa in Baltimore in his fully accredited operating room suite.